The attractant and other ingredients are different for different species of ants. Unfortunately, Bayer does not give out any information on what the attractants are. 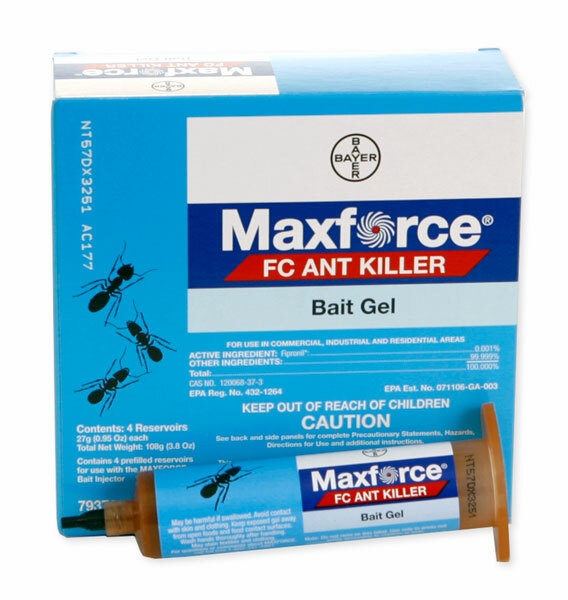 So, basically, they sell a different product that contains different attractants, but the same active ingredient for Carpenter Ants.